The Houston area has seen incredible changes since the mid-1990s. None greater than the St. George Place in the most cosmopolitan district near the heart of the Galleria area. 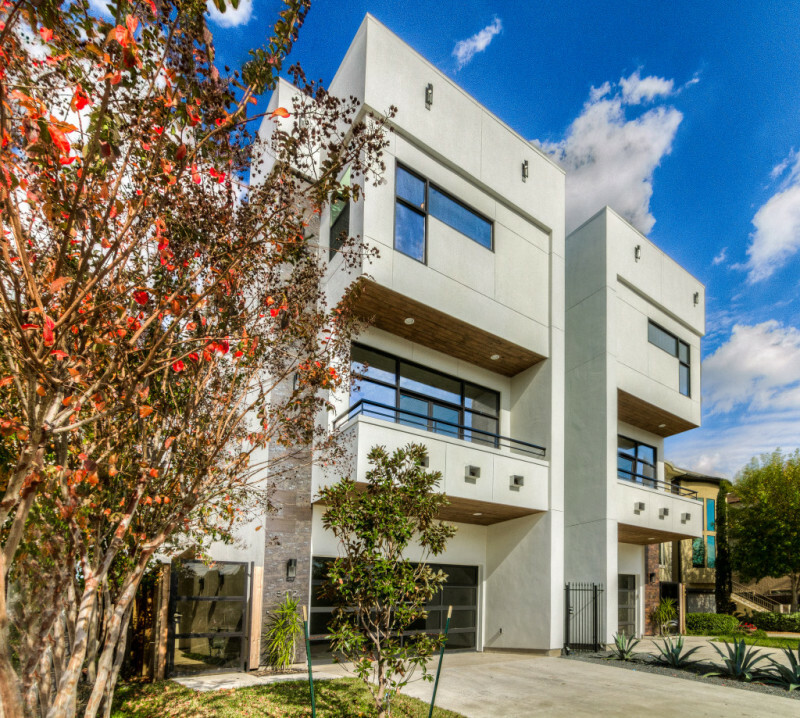 It boasts superb, recently constructed homes ranging in price from $700K to $2 million. St. George Place is a dynamic residential neighborhood near the best that the city has to offer in world class shopping and dining.